property purchase or sale can fall through, and it does happen frequently – both purchaser and seller can pull out of a transaction at any time prior to exchange of contracts. It is only when contracts have been exchanged that neither the buyer nor the seller can pull out. If a buyer or seller does pull out, then you may still be liable to pay a fee to the conveyancing solicitor. That’s if you haven’t a ‘no win, no fee’ or, more specifically, a ‘no completion, no fee’ agreement in place. What is a ‘no completion, no fee’? 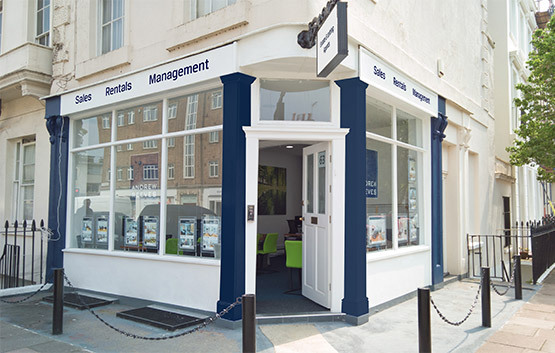 When a property sale falls through, it often happens rather late in the process. When this happens, buyers and sellers will find that their conveyancing solicitor will still charge a fee for their work, and understandably so. However, it’s not entirely fair that a buyer, for example, should still need to pay for conveyancing and property searches if it was the seller who chose to pull out, and vice versa. A solution to this is the ‘no completion, no fee’ guarantee. 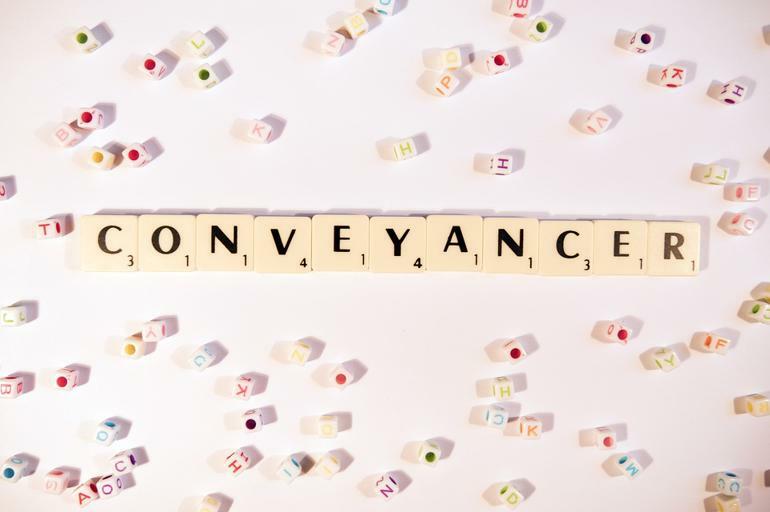 A ‘no completion, no fee’ guarantee provides reassurance that you won’t have to pay a conveyancing solicitor’s fees should the property transaction not be ‘completed’ and the deal falls through before contracts are exchanged. How does a ‘no completion, no fee’ guarantee work? You may be asked to pay a small upfront fee to secure the ‘no completion, no fee’ guarantee option. For the solicitor, this fee will cover the risk, should the sale fall through. Generally speaking, when you instruct a solicitor to take care of the conveyancing work, you pay a fee upfront. This payment secures you the ‘no completion, no fee’ guarantee. However, the solicitor may charge more if the deal goes through for the risk they are taking offering this guarantee. The upfront fee will vary from solicitor to solicitor and will be determined by a variety of factors, such as whether the property is freehold or leasehold, and the size of the property. How do you find a ‘no completion, no fee’ conveyancer? You can look at online conveyancing services if you want this type of guarantee and compare quotes. Alternatively, ask you estate agent for guidance and advice if you want a traditional conveyancing solicitor who offers this guarantee to carry out the work. 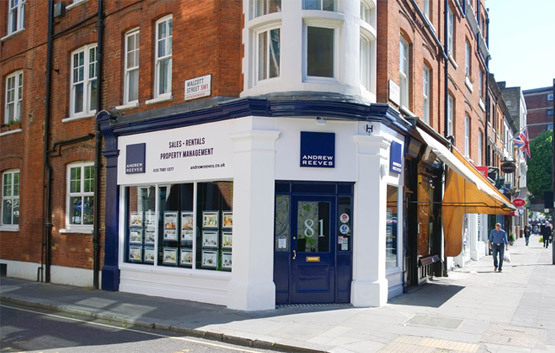 If you are buying or selling a property in Belgravia, Westminster, Pimlico, or the surrounding areas, we can assist with the process. Alternatively, find out more about selling property in central London or see our guide for buying.